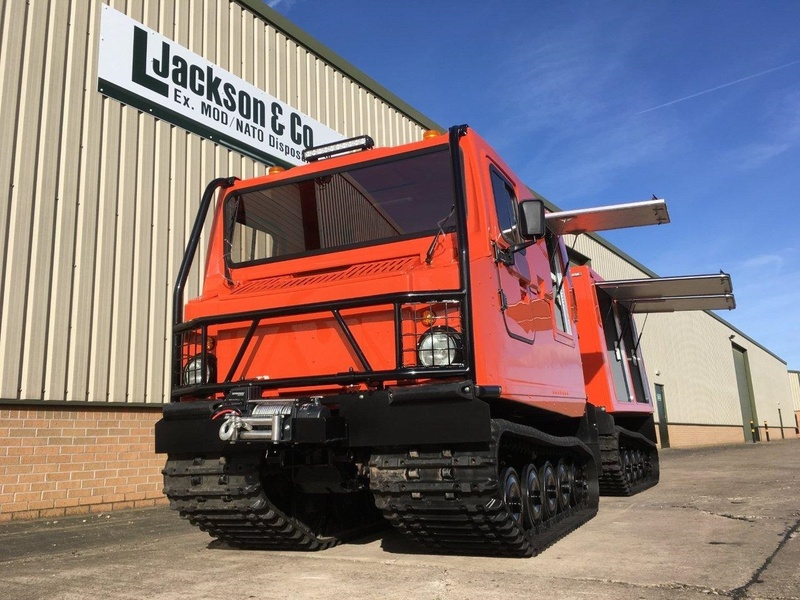 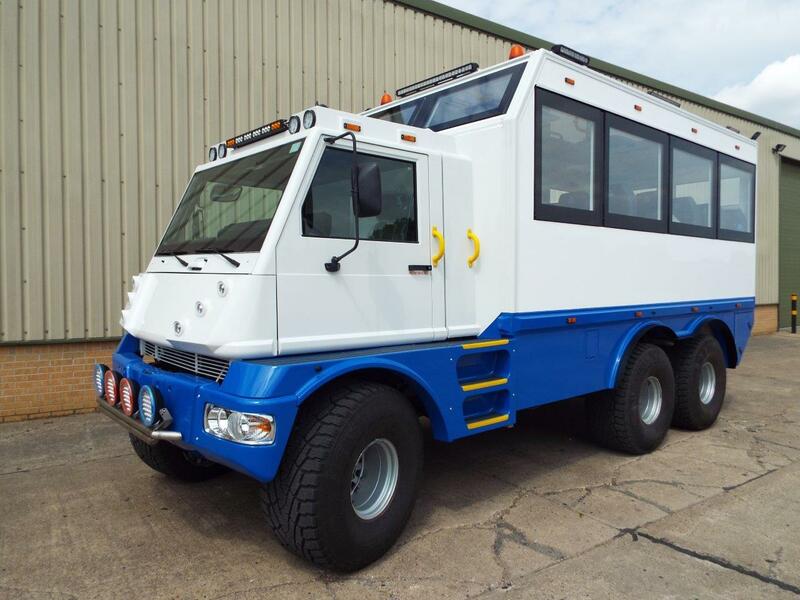 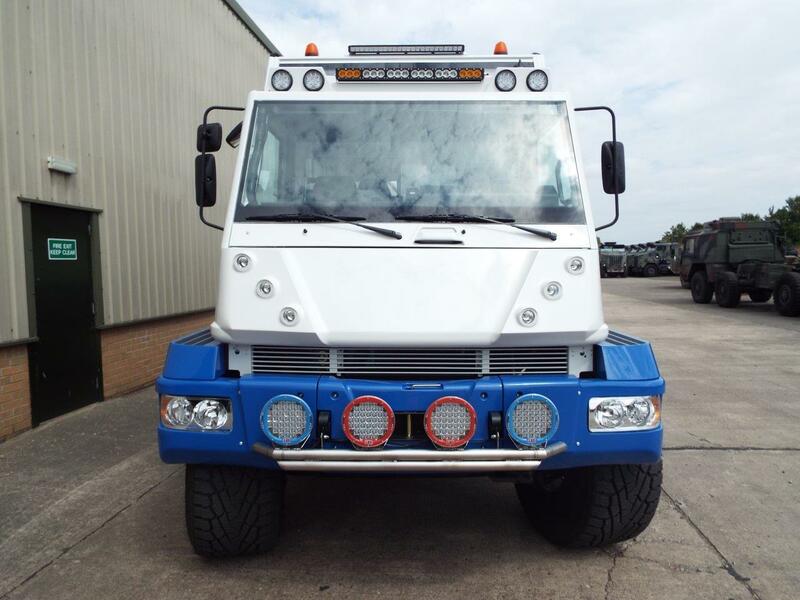 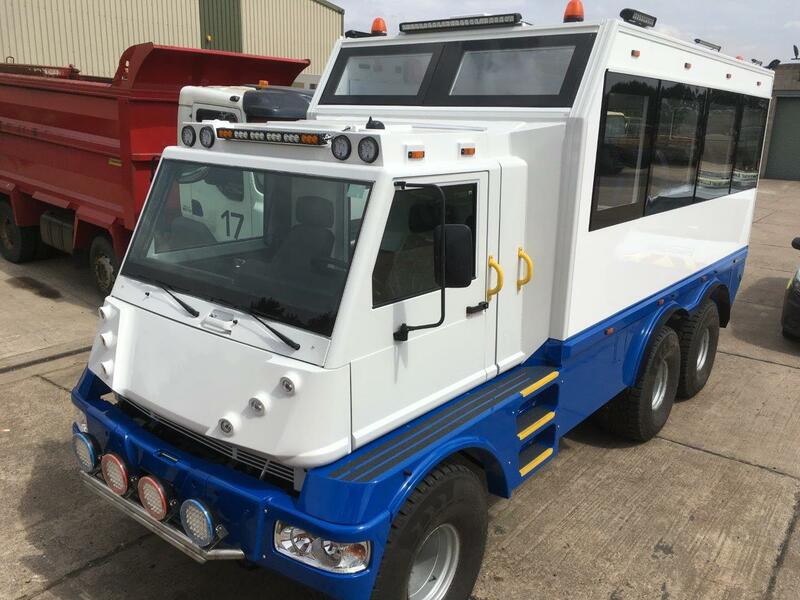 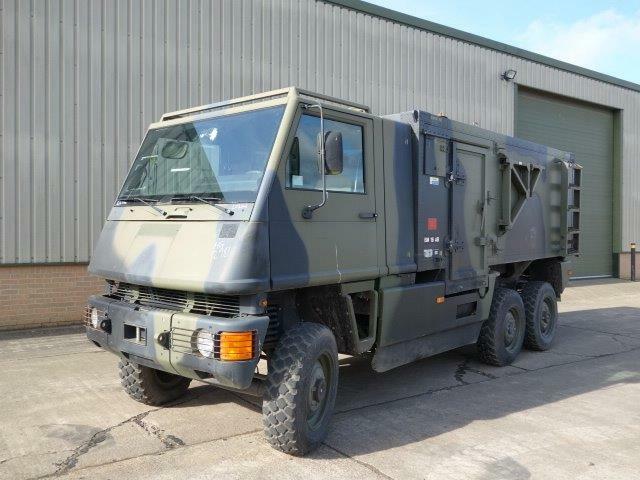 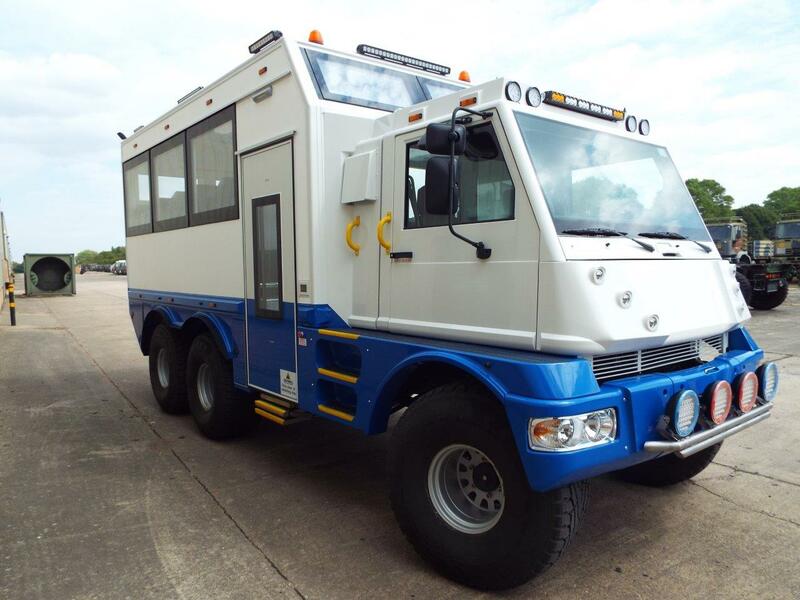 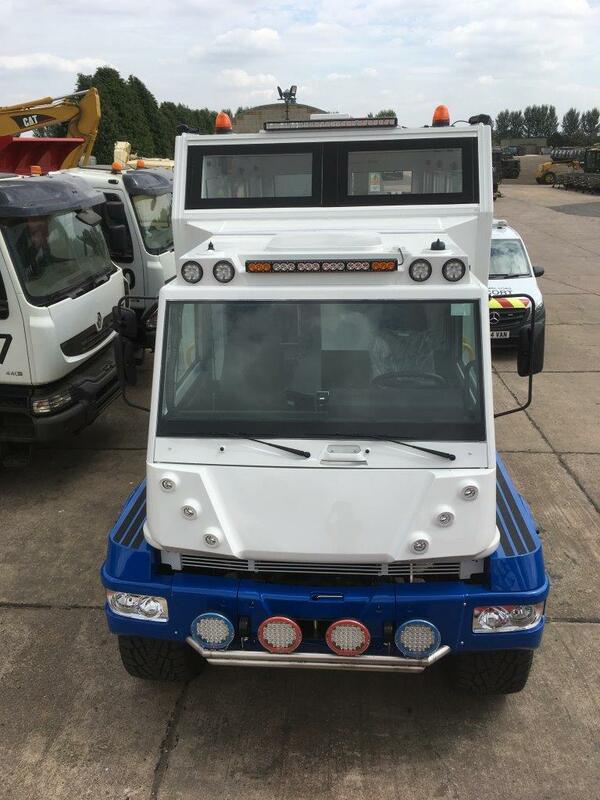 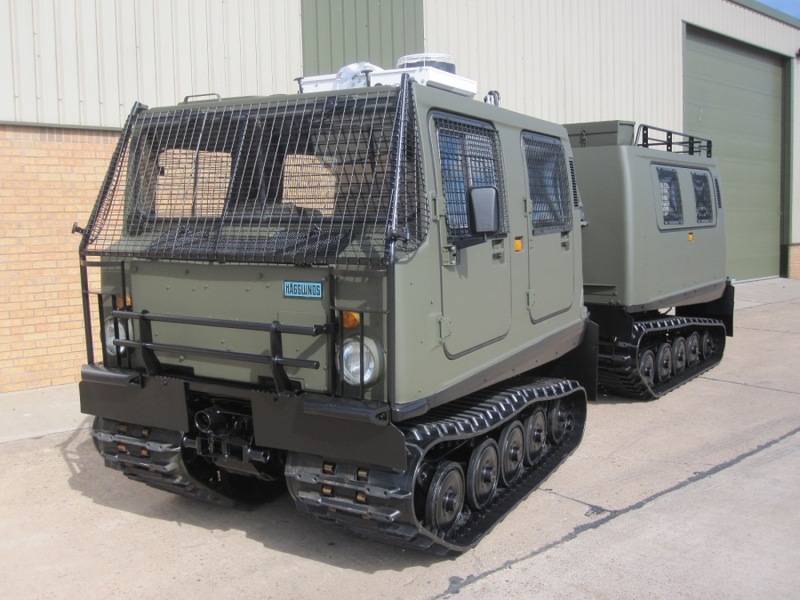 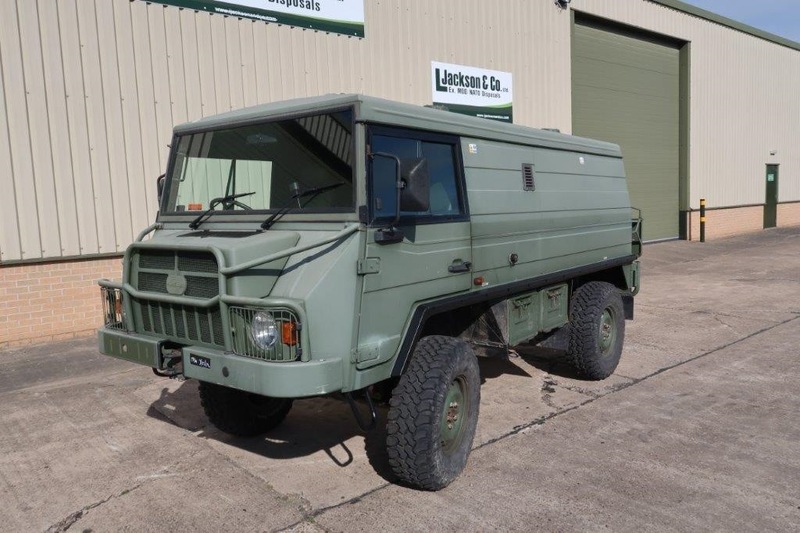 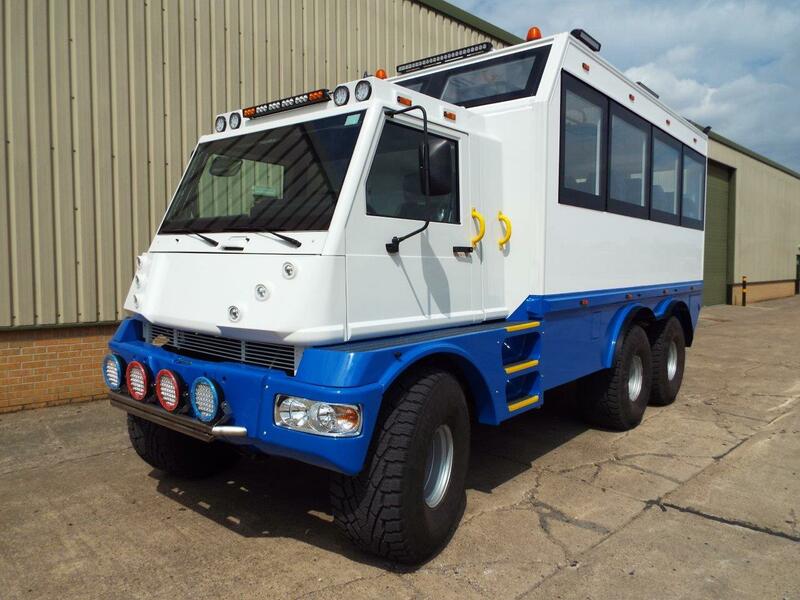 ICE 6 feeder bus based on the MOWAG Duro II 6x6 chassis. 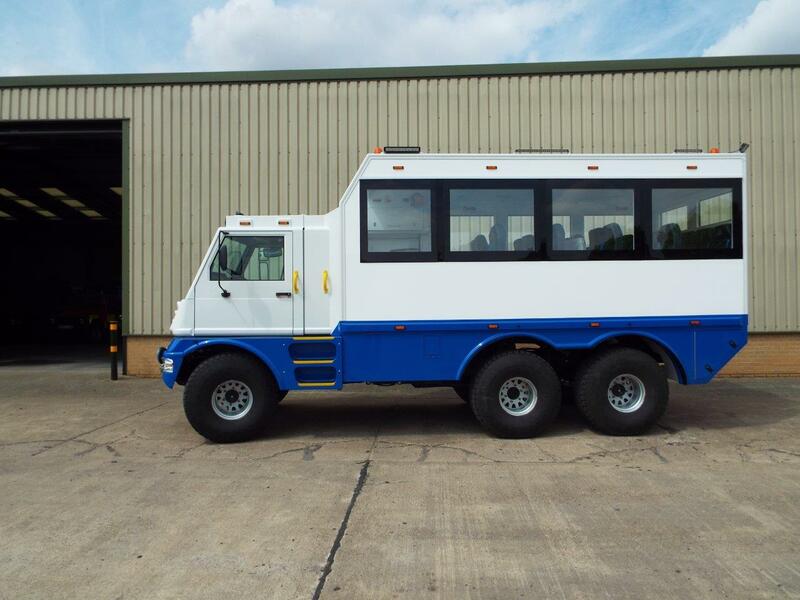 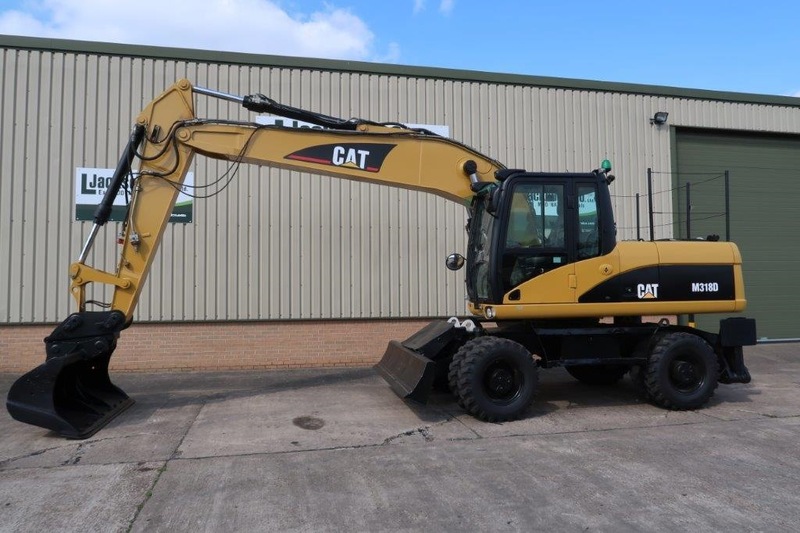 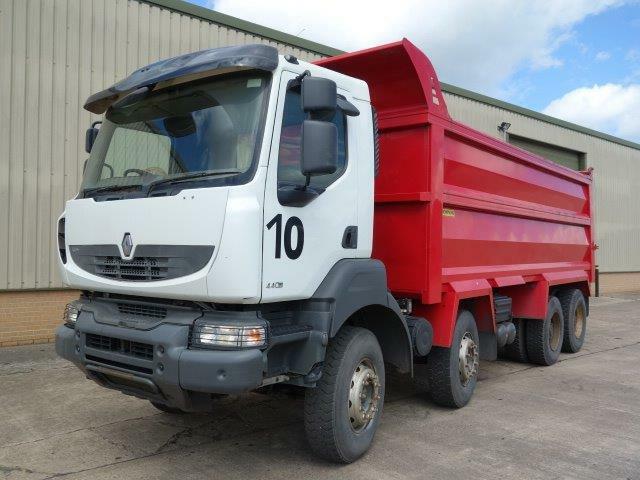 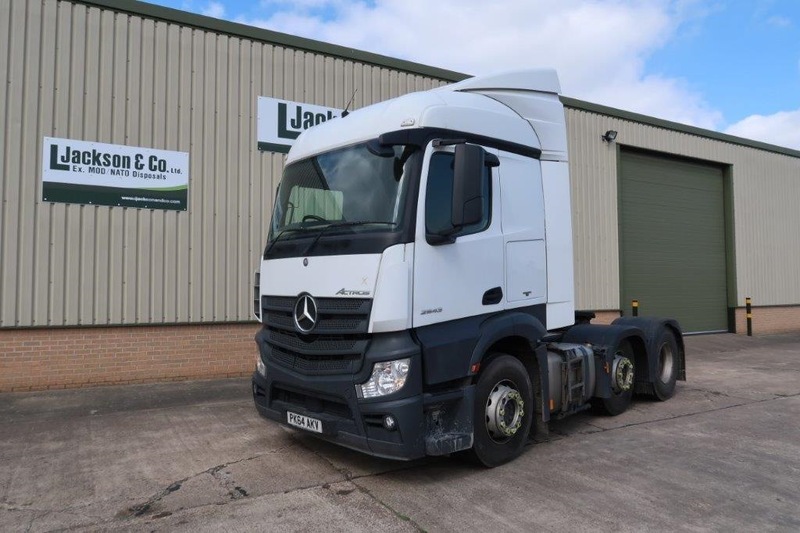 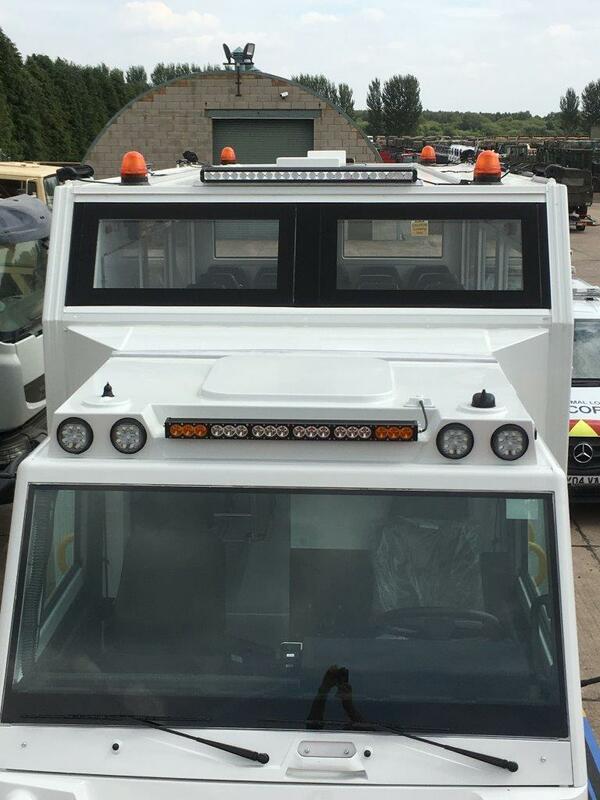 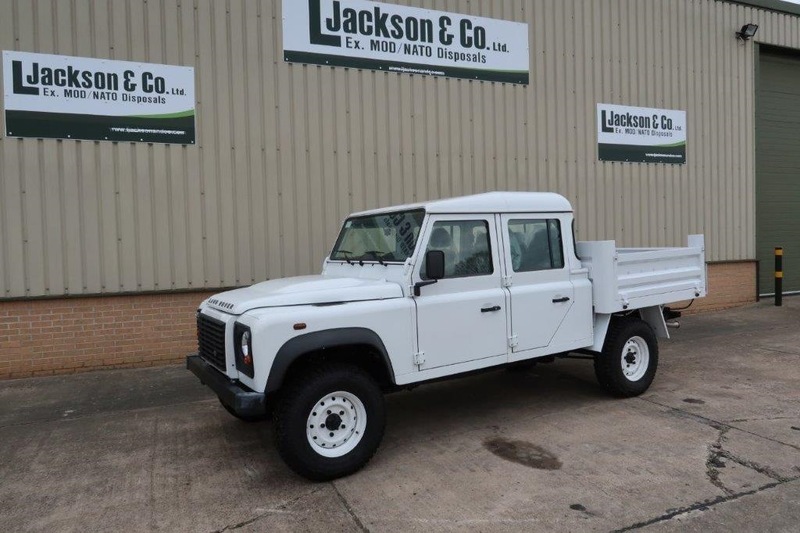 These amazing vehicles have been professionally built to a very high PSV/DVLA standard and meet all the safety standards. 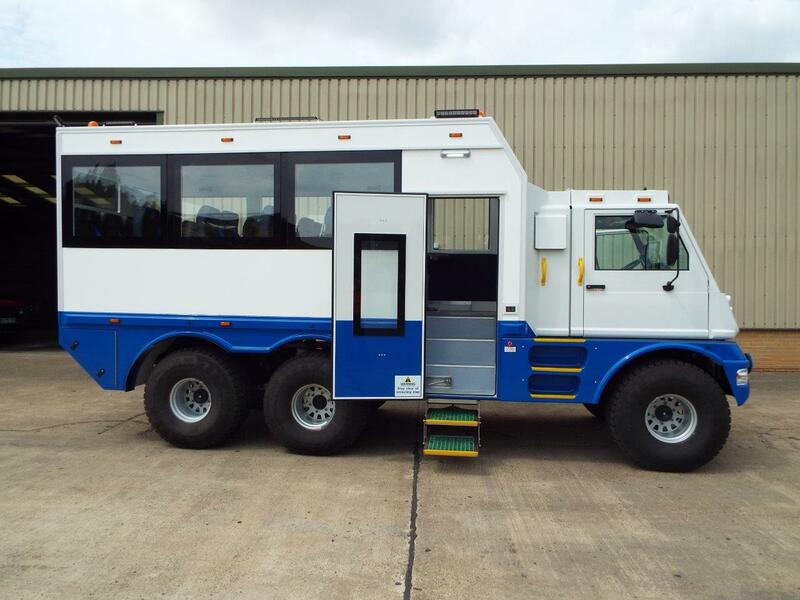 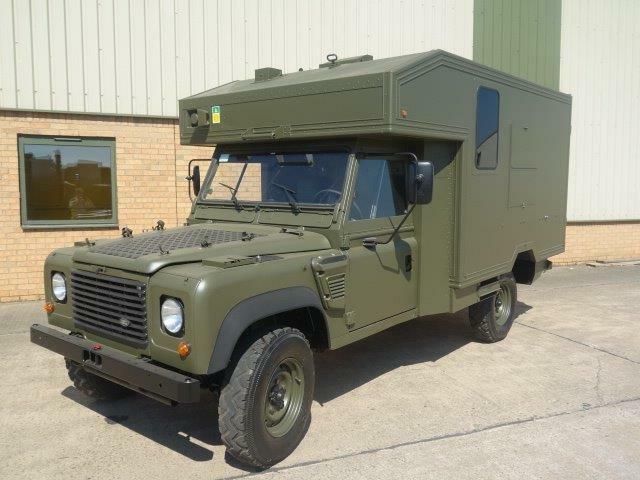 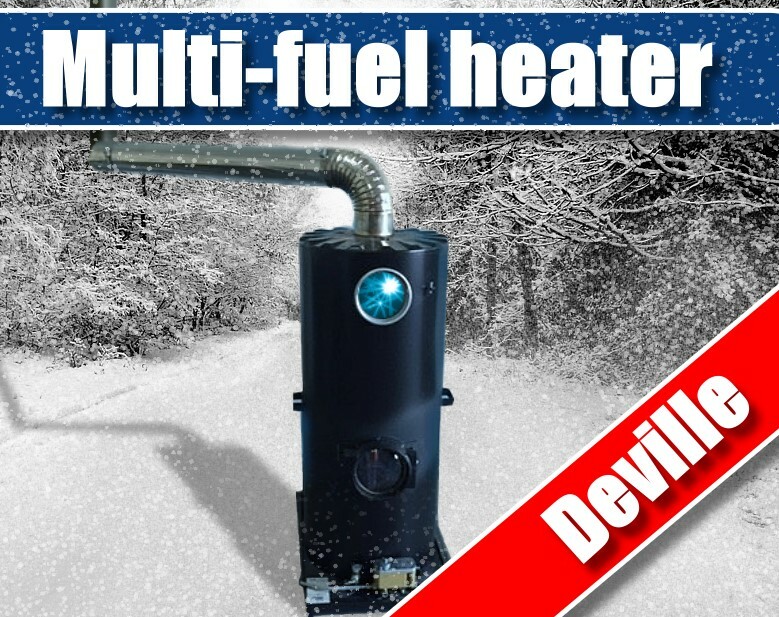 These are ideal vehicles for supporting overland tours where rough terrain is an obstacle to normal coach transport. 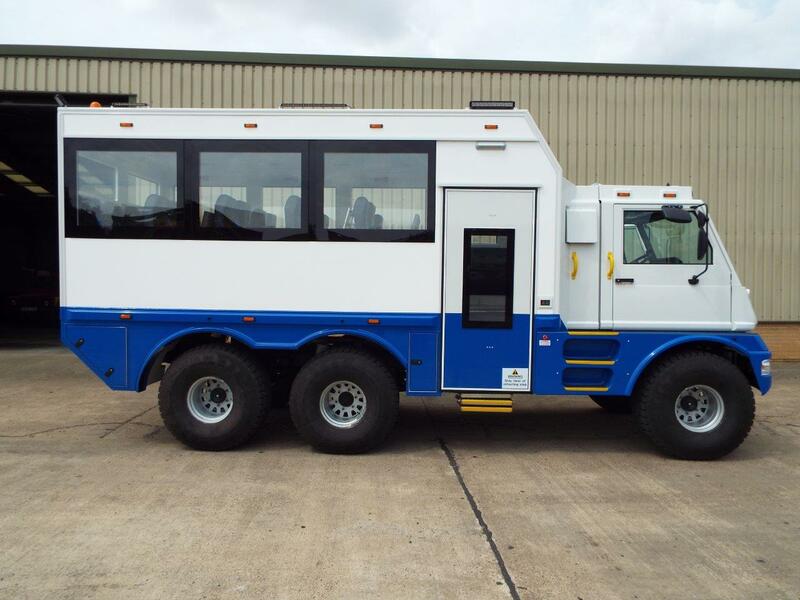 Built to endure but with comfort and safety these overland coaches are perfect for dessert tours, safari tours, ice field tours or any other venue where off road capability is required. 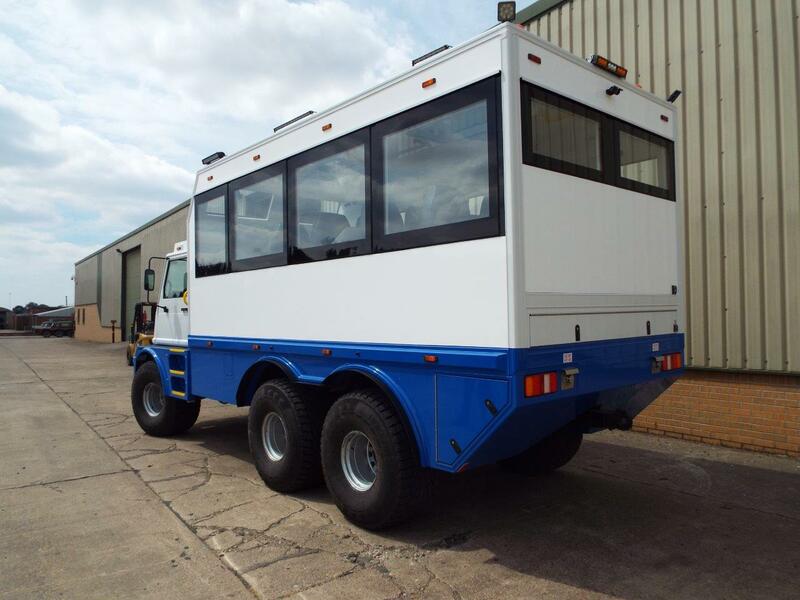 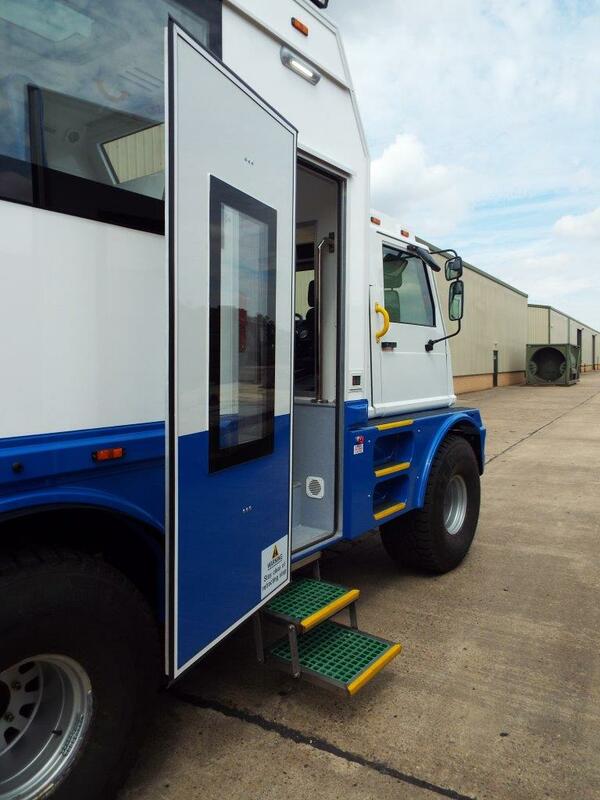 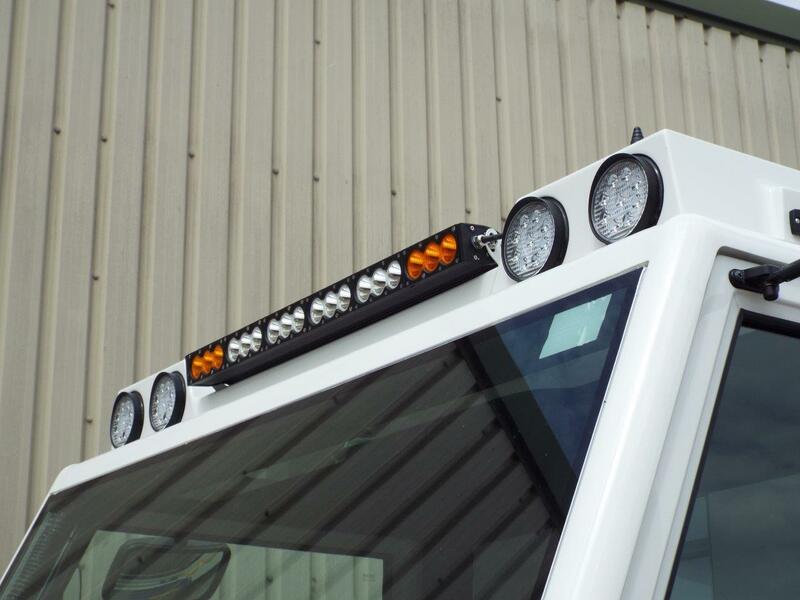 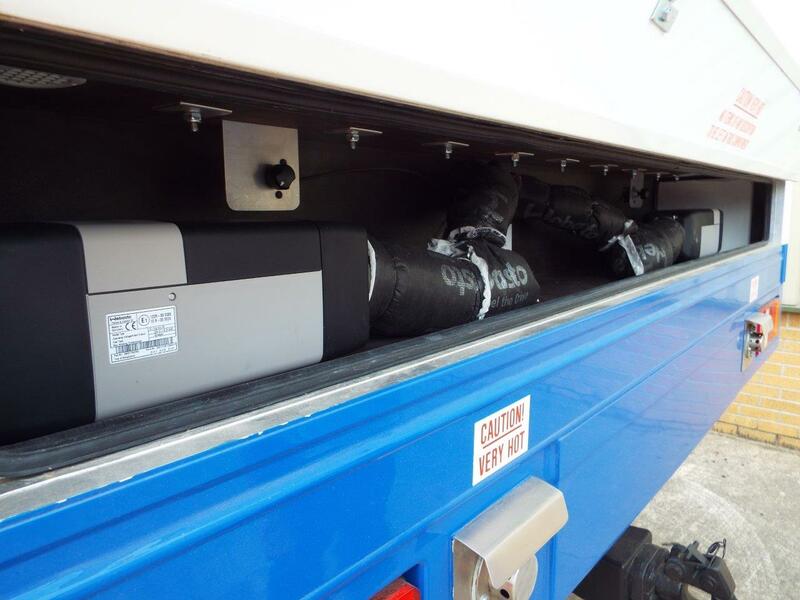 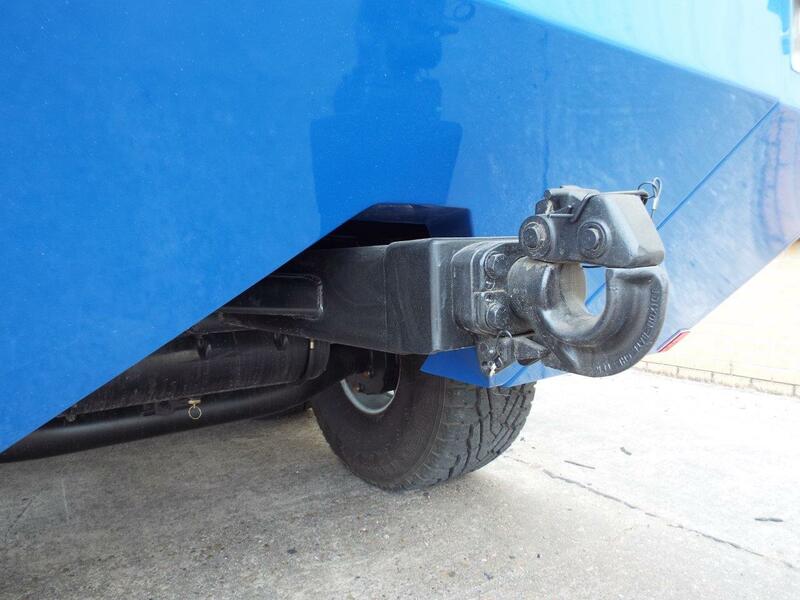 They ensure that the construction of your vehicle meets the stringent requirements of the UK`s vehicle testing agency.